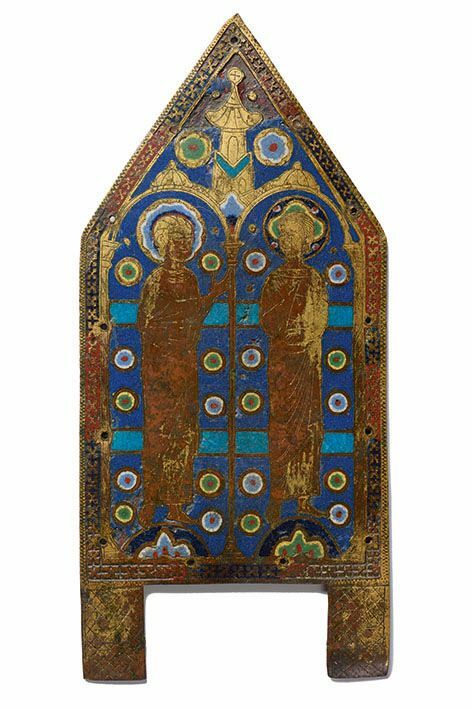 Brabant collector Willem Neutelings (1916-1986) began to acquire medieval religious art in the 1960s. 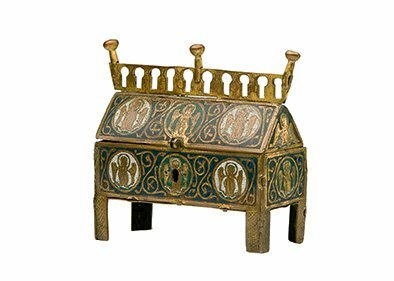 His choices were motivated by the aesthetic appeal, intrinsic quality and - often - religious connotations of the objects. 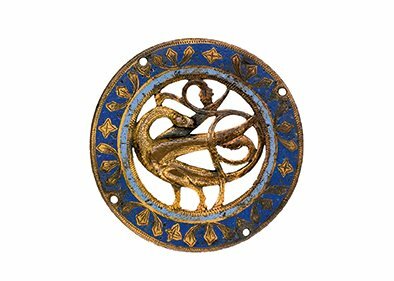 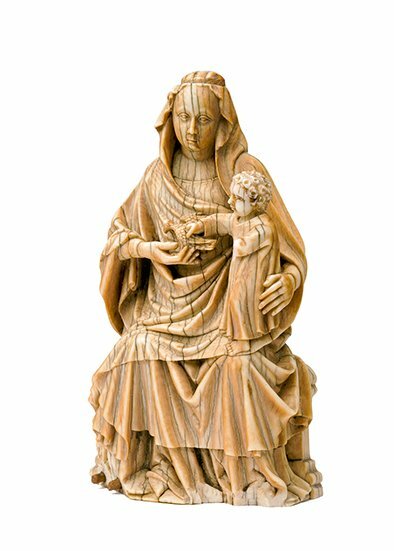 Leading Dutch art historian Henk van Os described his collection as "of exceptional quality and diversity, and assembled with unmistakable love and care". 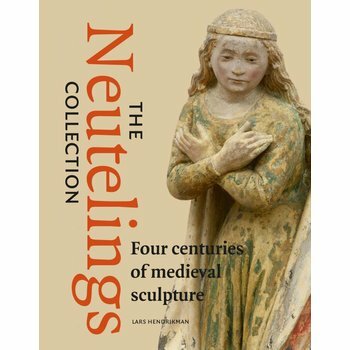 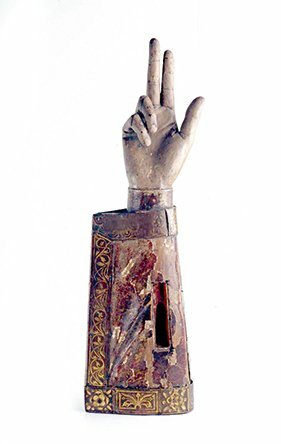 The Neutelings Collection covers the entire field of (small) Western European sculpture of the Middle Ages. 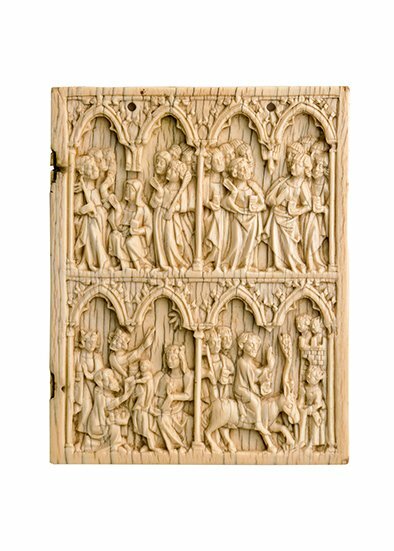 It can be divided into a number of categories: Limoges enamels from France, diptychs and triptychs from Paris and Northern France, alabaster panels for altarpieces produced in the Nottingham area of England, marble and stone statues from France, Germany and the Low Countries, and entire of fragmentary wooden altarpieces made in Flanders and Brabant. 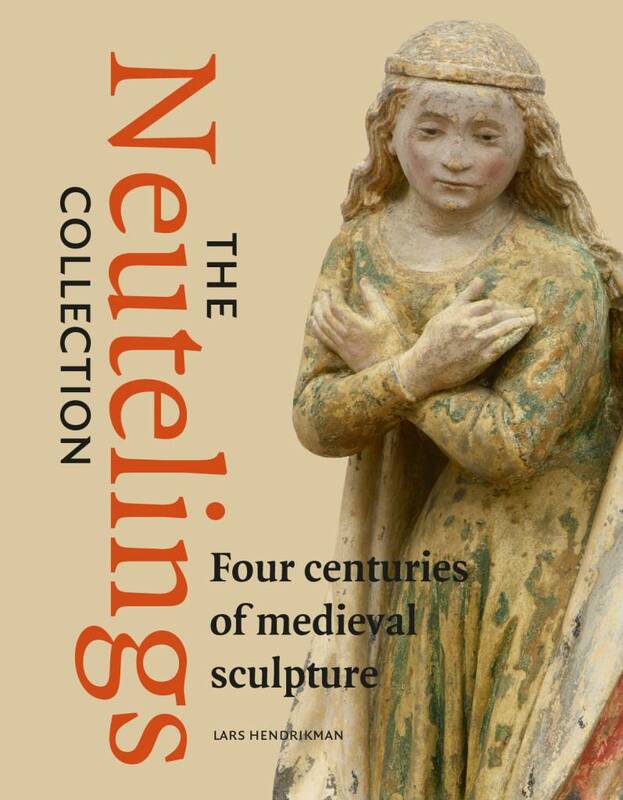 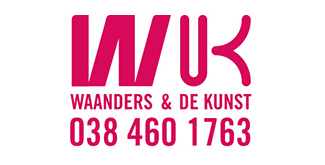 The Neutelings Collection is on a permanent display at the Bonnefantenmuseum, Maastricht.